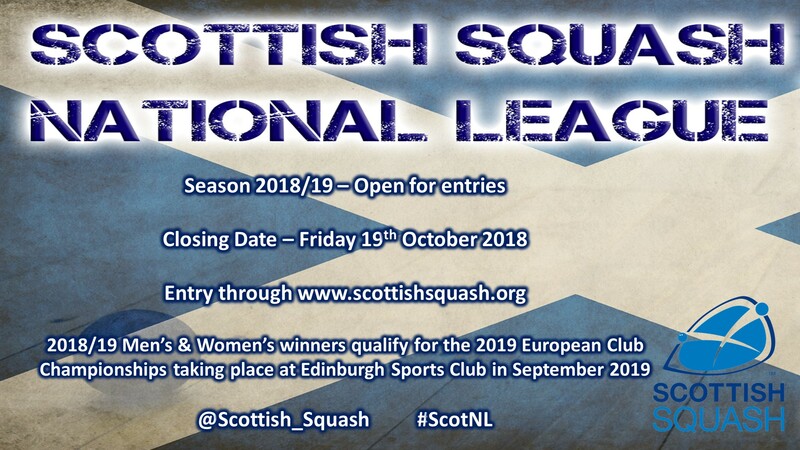 Men’s & Women’s National League for the 2018/19 season has been launched and we are now accepting entries from all member clubs. 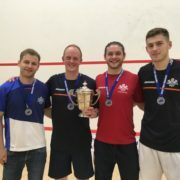 National League is a competition organised by Scottish Squash where clubs compete to become National Club Champions. The competition runs a men’s and women’s league and the winners from each league qualify to compete in the European Club Championship competition. The 2019 European Club Championships will be hosted in Scotland by Edinburgh Sports Club in September 2019. Entries are currently being accepted into the 2018/19 competition. To enter your club please complete the online application form. Some changes have been made to the competition for the 2018/19 season that clubs should be aware of. These changes have been detailed below. Depending on entries Scottish Squash may look to schedule some weekend fixtures in order to support entries from clubs further afield. 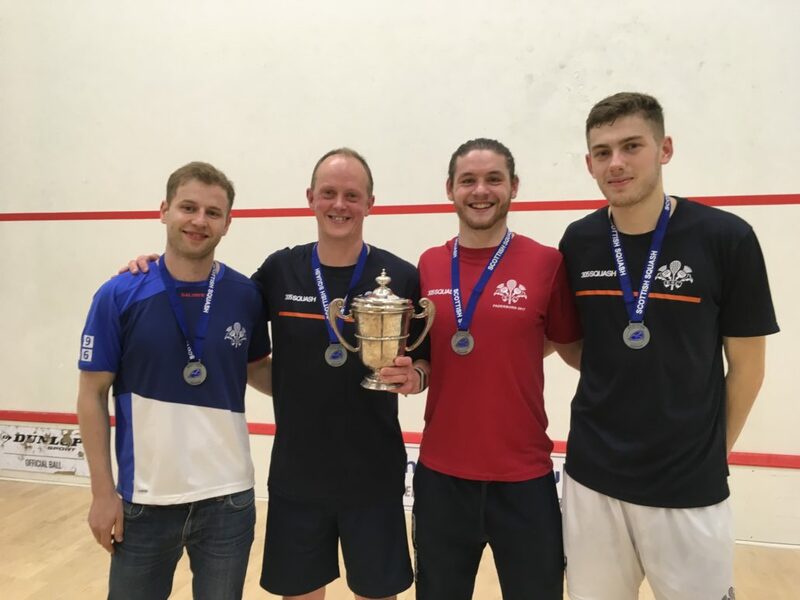 Scottish Squash have a key priority to raise the profile of the sport in Scotland and this will become a key element of the 2019-2023 strategic plan. 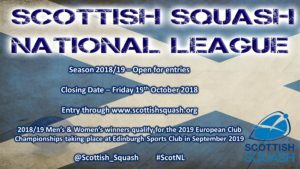 By removing these restrictions Scottish Squash welcome the highest level of squash into the national league to expose the sport to spectators and all Scottish based players to play against the best. Scottish Squash are promoting a regional structure within the sport and welcome entries in to all compeititons from all areas of Scotland. Weekend based fixtures will allow for further afield clubs to compete in the competition. Fixtures will likely commence on the week beginning the 29th October 2018.